Two criminals, both with something to hide. A teenage girl fighting for survival in a flooded world. A stage actor, transported to magical woodland. A woman on the run from a demon. 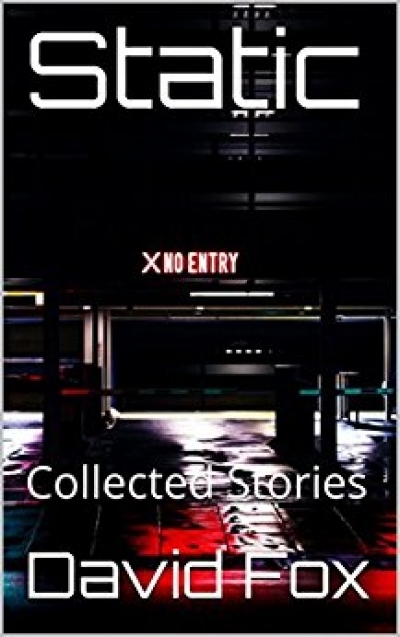 You will meet all these characters and more in Static,the first short story collection from author and freelance writer David Fox.